Raymond Strazdas is an award-winning filmmaker, producer and digital media personality currently residing in New Jersey. With a great passion for entertainment, Raymond's desire to succeed is nothing short of fascinating. 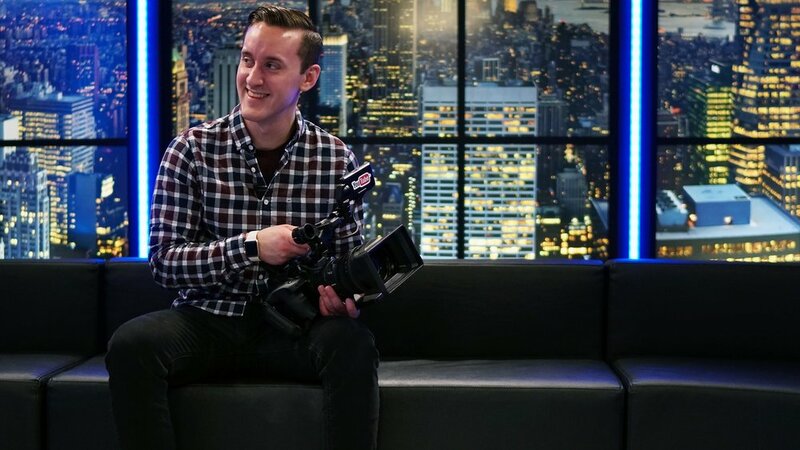 Through producing consistent, broadcast level content and working with countless top brands, Raymond has clearly established a name for himself and knows what it takes to keep an audience wanting more. Pushing the limits of creativity. One video at a time. It takes a dynamic personality to spread the word. From being the voice of countless startups and well-known brands, Raymond has established himself as one of the most unique online influencers. Here are just some of the companies he regularly works with. Discover the latest content from Raymond and more.